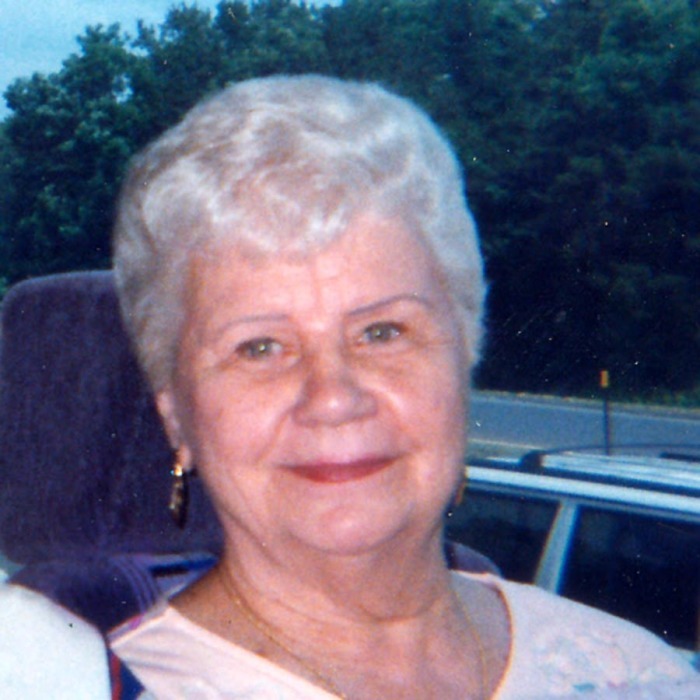 Pearl Flerianowicz (nee Sokowski), age 93, formerly of Mt. Cobb, Lake Ariel, PA, passed away peacefully on February 5, 2019. Pearl was the beloved wife of John (Smick) Flerianowicz, who died in 2005. They were married for over 58 years. Born in Dickson City, PA, Pearl spent most of her adult life in Philadelphia and Brookhaven, PA, before she and her husband retired to Mt. Cobb in 1988. Pearl was initially employed as a hairstylist in Philadelphia and then worked for General Electric in Malvern, PA, until retirement in 1987. Pearl enjoyed gardening, jigsaw and word puzzles, casinos, polka dancing and traveling with her late husband and friends. In her later years, she particularly enjoyed visiting family in Sarasota, FL and Nashville, TN and playing with her grand dog, Shaggy. Survived by her daughter, Carol Doohan (Barry) of New Castle, DE, with whom she lived; her beloved grandson, Mark Schwaner (Rafaela) of Mt. Juliet, TN; and her sisters in law, Veronica (Vernie) Sojkowski and Florence Sojkowski, both of Dunmore, PA.